Chihuahuas are notoriously known as one person dogs. They tend to velcro themselves to a person they bond to, and only tolerate other humans around them. But what happens when your bonded Chihuahua is timid or shy and has difficulties during training sessions? 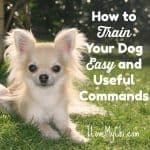 There are a few things you can do to help your Chihuahua both build his confidence and be easier for you to train! The core of the shy dog is full of fear. It is a fear for his own safety as well as a fear of trust. He may feel that trusting you could lead to being hurt. Building both his confidence and his trust can make the biggest difference in any type of training. 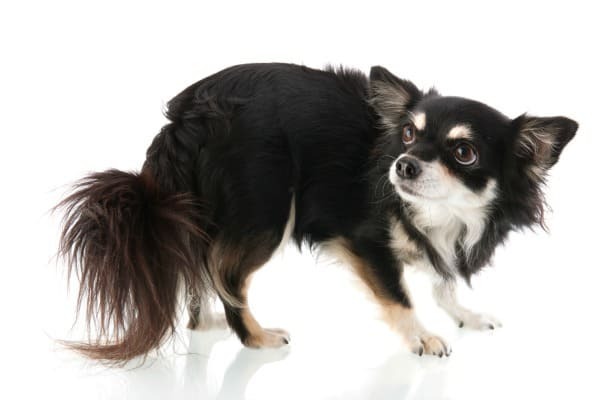 Basic obedience is one fantastic way to help your shy Chihuahua over come his doubts. This skill set includes learning to sit, lie down, come when called, stay, leave it, drop it and walk on a loose leash. 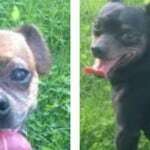 Enrolling in a local obedience class can help, but for some Chihuahuas being around so many strangers and other dogs can be over whelming. If you think your dog may be one of these more sensitive types, then contacting your local private professional trainer may help. These private trainers can come to your home and help your pooch learn in a place he is most comfortable in! Agility is a fun and spirited canine sport that requires both human and dog to work together as a team to over come obstacles. The dog must trust his human as much as the human must trust the dog to make it through the course. Agility training has no previous requirements and dogs of any age can begin training. If you have a senior rescue Chihuahua he can learn confidence in himself as well as get some safe exercise. If you have a growing puppy that may be a little reluctant, he can learn to follow your lead no matter what the problem ahead seems to be. 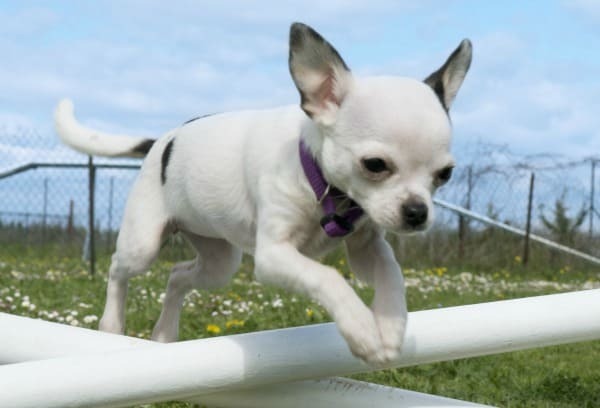 You do not need to set out to become the next national champion, even a beginner’s agility class can help your shy Chihuahua blossom. 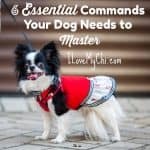 It may seem a bit picky to talk about how to give your dog a treat or food reward during training or trust building, but they really do matter to your Chihuahua! 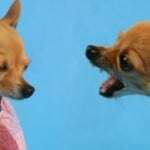 Small dogs do not know that they are small, but reaching over them or attempting to put a piece of food into their mouth can actually make them feel threatened or vulnerable. Delivering the reward in a technique that will help build your dog’s trust in you can actually make training move along faster. It is that trust building that lessens his worry and stress, meaning that he can focus more on the lesson at hand. There are two different delivery methods that can help your shy dog focus more on learning and less on worrying. One is to simply drop it on the ground or floor. This method helps a great deal when teaching your little one to walk on a loose leash, heel or lie down. The other is to offer the treat in an open hand below his chest. This second method works best when you are sitting or on the floor at his level to reduce leaning over him. However, it can also work well for virtually any other training from agility and obedience to solving behavioral problems. Every dog, no matter how even tempered or well trained he is will have a threshold. This is much easier seen in the shy or timid dog as they will often react by barking, growling or lunging. They may hunker down behind your legs in fear when their threshold has been reached. 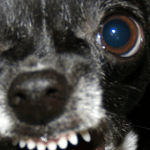 Every time your Chihuahua’s threshold has been crossed, their training is set back. If you can use preventative measures to keep your dog under his threshold then you can help him build more confidence in you and himself! For example, if your Chihuahua is sent over the edge every time friends visit, use a crate or special confined area to keep him safe in a quiet and calm room. He will feel more comfortable and less likely to feel the emotions that make him react or feel scared. Preventing these behaviors and the emotions that go along with them will help to curb them completely in time. 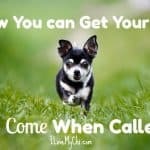 Add training such as counter conditioning and your shy Chihuahua will become a relaxed and happy companion. 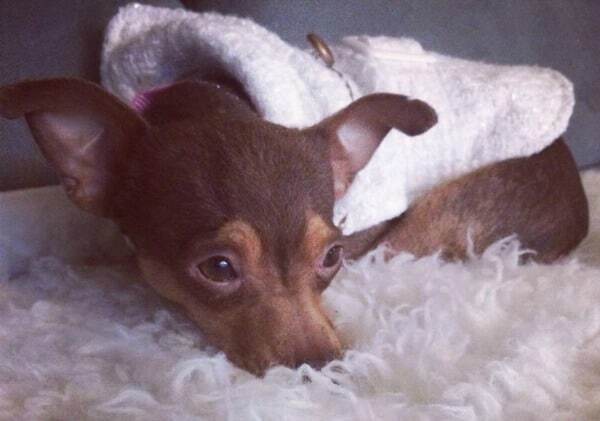 When it comes to training the shy or timid Chihuahua, we as humans want to baby and coddle them. It actually is an okay and welcoming comfort to both dog and human to do so, but the way in which we do it can cause distrust and fear in the dog. Humans want to bend over to look the dog in the face, baby talk to him and immediately reach a hand out to both pet his head and pick him up. Baby talk in a calm and quiet tone is comforting to most dogs, but the reaching out to him with your hand and leaning over him can make him fearful. Both of these behaviors from humans can feel threatening and the dog will not feel safe or comforted. Instead, try kneeling down to his level, slightly turned so that your side is facing him. This position makes you seem more inviting and welcoming. Training even the most outgoing and happy dog on the planet will not happen over night. Training a timid or shy Chihuahua takes even more time than the average dog. They have a lot to over come and must build their confidence in themselves. A shy dog is learning to trust his own instincts and become comfortable following the guidance and leadership of his human companion. Rush his training and you will surely end in frustration and failure. Give your Chihuahua time. Train on! 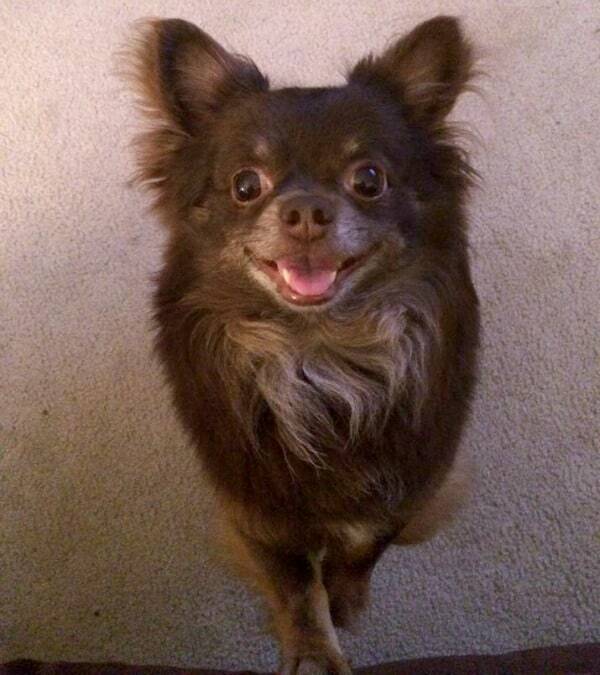 I am 68 years old and have a 11 year old chi. I have had to resort to a cane for walking and it seems to make him fearful. I don’t know what to do about it and also I have not been able to bend down at his level for awhile now. Is there anything I can do that could help him? The only thing I can think of is lay the cane down and lay a few treats on top of the cane. That might encourage him to get near it enough and realize it’s not so scary. I can post your problem on the facebook page for some more ideals if you want.